All DYE COURSE CABINS homes currently listed for sale in Park City as of 04/19/2019 are shown below. You can change the search criteria at any time by pressing the 'Change Search' button below. 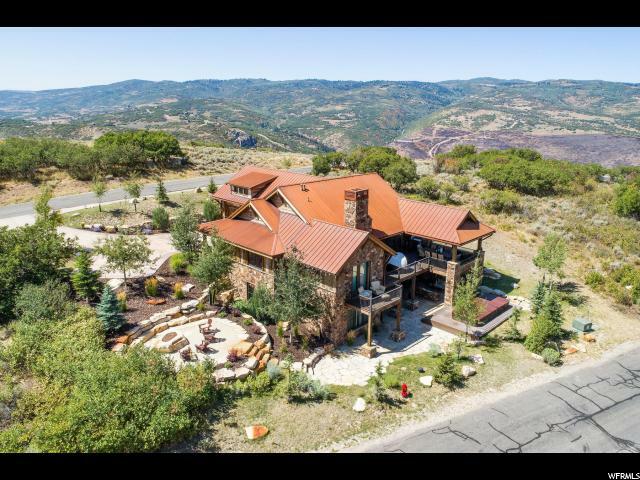 "This upgraded Dye Cabin in Promontory Club offers serenity, privacy, and year round outdoor living. A true skiers delight, the exterior is made of reclaimed barn wood and river rocks from Wyoming. Step inside to a cozy living space with Brined Beams from the Great Salt Lake, a 600 bottle wine cellar, A Miner's Town theater, game room and luxury furnishings to boot. Relax on the heated upper deck with outdoor kitchen or head downstairs and enjoy the lower deck, 7,000 pound fire pit, lap pool and herb garden. Furnishings negotiable. " "The Russel is one of the most sought-after floor plans. This Russell is the perfect location for a fun getaway. Just minutes from downtown Park City, Promontory stretches over 6,400 acres and is the perfect four-season mountain club for all ages, offering a wide array of activities for the whole family. For buying incentives please contact your on-site Sales Executive." "Enjoy a beautifully designed mountain ranch cabin at Promontory with beautiful mountain views. The Dye Course Cabins bring rustic elegance to vacation living. This .66-acre cabin site accommodates a 3,300 sq ft Dixon floor plan. Larger Dixon floor plan with additional bedroom available for additional pricing. Please speak to on-site Sales Executive for details. For additional buyer incentives please contact your on-site Promontory Sales Executive. 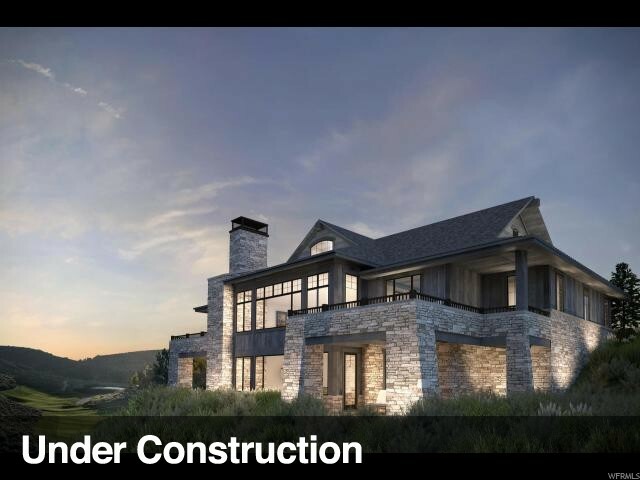 Promontory is Park City's premier golf and recreational community. Common area amenities are available upon acquiring a separate membership. Renderings are subject to change by the builder."